"I wanted my customers to feel that we are taking care of their product from the time they place their order to the time they receive it." My name is Jordan Richichi and I am the CEO & Founder of JoJo Rings. We make rings and wraps out of recycled keys & leather. For each product sold, we donate $5 to a nonprofit partner changes every other month. We've worked with nonprofits spanning from mental health awareness, to cancer research, to animal rescue. I have always had a passion for giving back, so when I started JoJo Rings I made sure that giving back would be a guiding principle of the business. 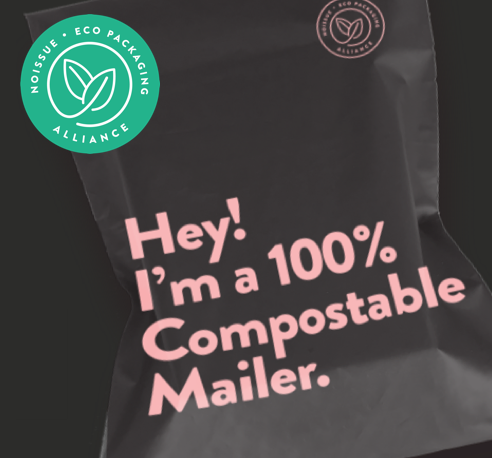 I also love that we have the flexibility to help as many different types of organizations as we can while selling a product that's helping the environment. Without us, these old keys would be piling up in landfills– we are giving them new life. The last principle of JoJo Rings is individuality. Each key is one-of-a-kind just like our customers. We want everyone to embrace their individuality and be proud to show it off! One of the biggest difficulties we face as a company (that I'm sure many others face) is reach. We would love to reach as many people as possible. We know that everyone has a special connection to keys and we may not have reached them yet! I would love to make beautiful one-of-a-kind jewelry for everyone. With everyone so engaged on social media we know how important it is to have 'an experience' when opening a package. I'm sure everyone has seen the 'unboxing' of something beautifully packaged box on instagram. It's the small details that people will remember and we used noissue to help facilitate that! Unveiling something beautiful starts with beautiful branding & packaging. 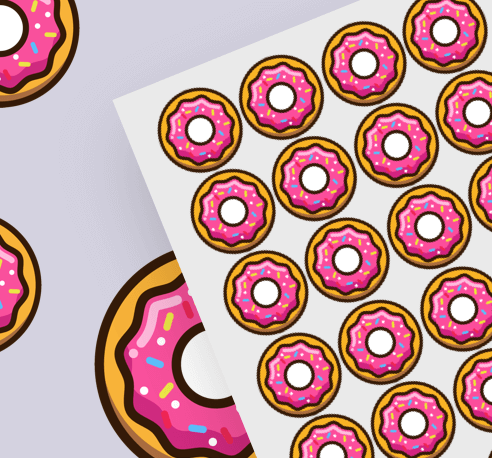 I was on a mission to upgrade our product packaging when I came across noissue. I wanted my customers to feel that we are taking care of their product from the time they place their order to the time they receive it. 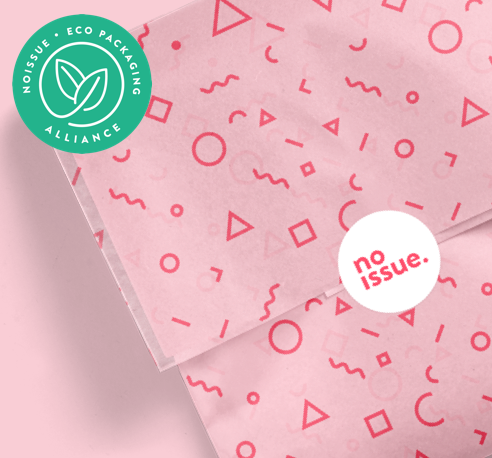 The tissue gives our branding a push, as well as protects our jewelry in the shipping process – it was a no-brainer. I love being able to customize the tissue and the ability to change up the design every time we order.